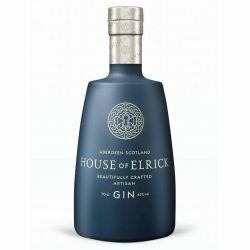 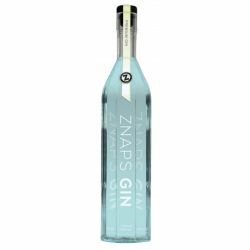 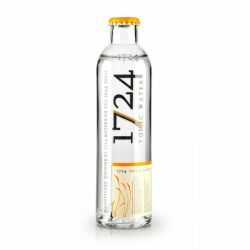 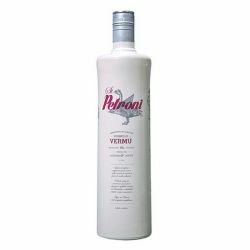 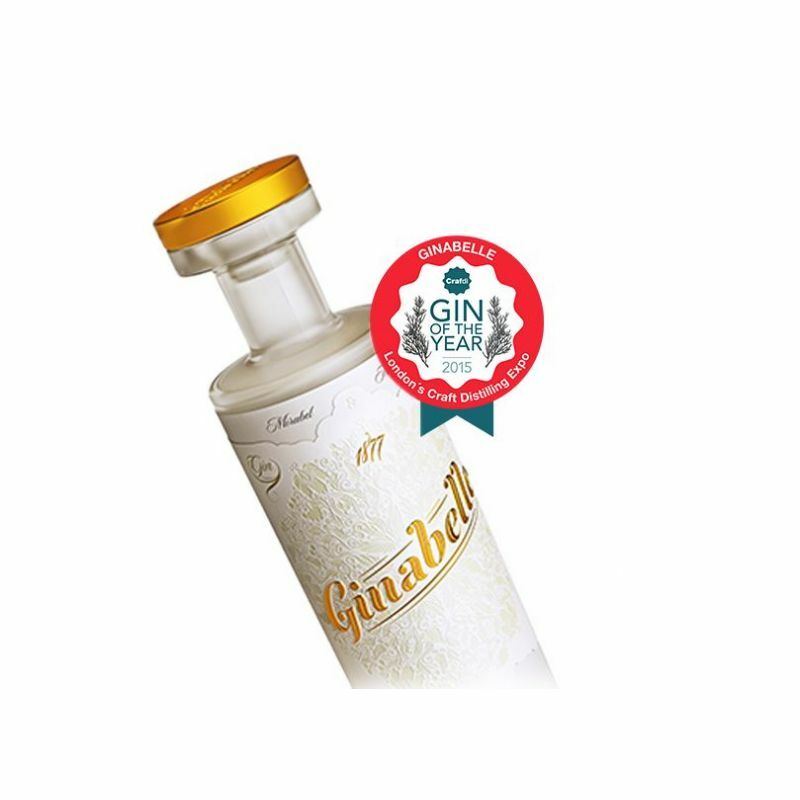 A unique gin with Mirabelle and alvarinho distillation base to own estates in Rias Baixas, juniper, and essential to our selection of plants such as coriander, licorice, gorse, lemon ? 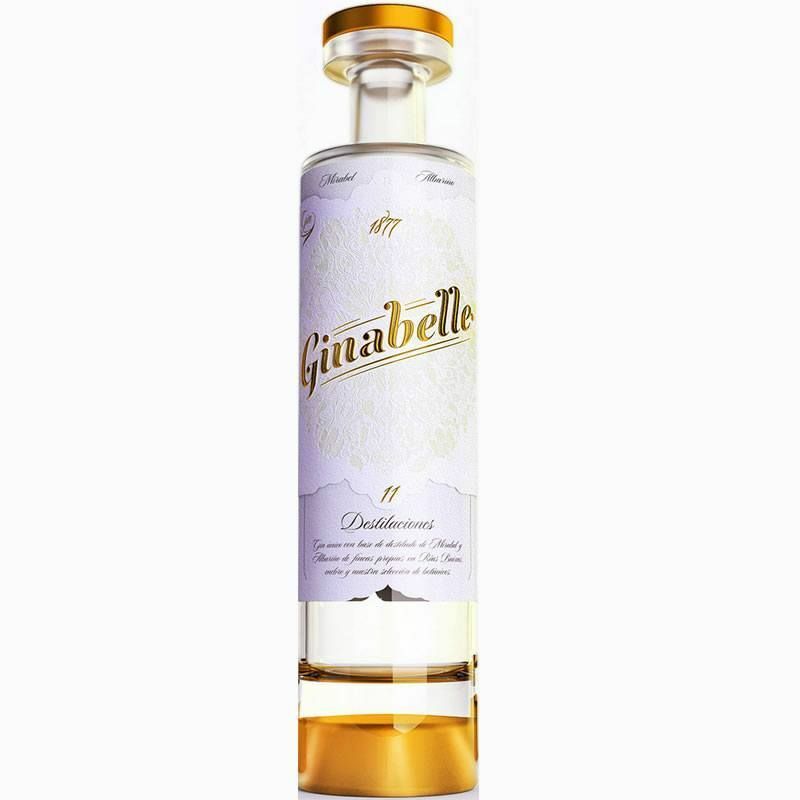 Ginabelle belongs to an exclusive category of gins, fruity gins, a result of natural fruit distillations. 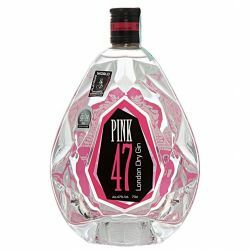 Its 11 distillations make it complex and structured.